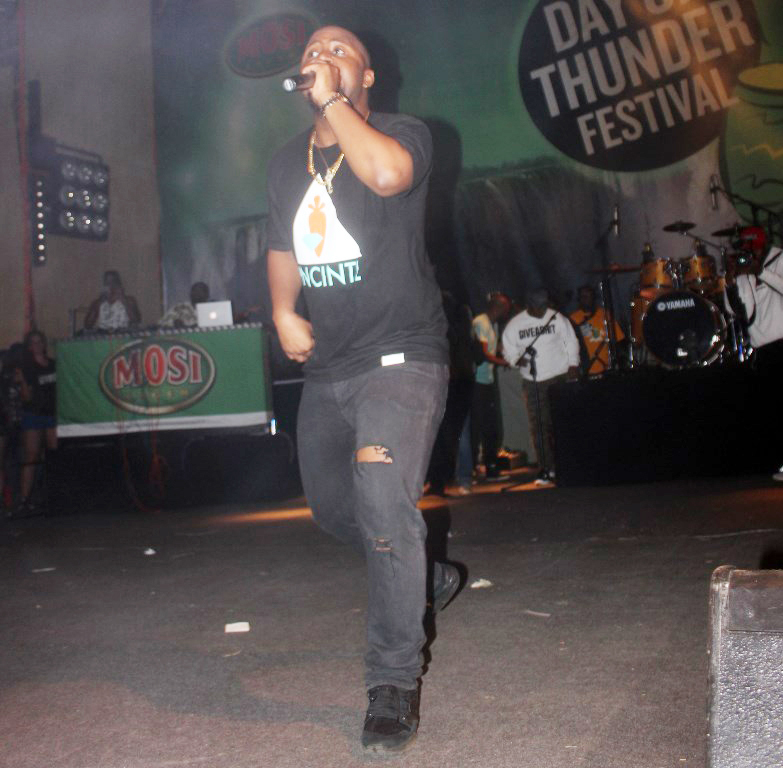 CASSPER performing at the Mosi Day of Thunder. AFTER wowing the crowd of about 7,000 in April at the Zambian Breweries-sponsored Mosi Day of Thunder at the Livingstone Royal Golf Club, award-winning South African rapper Cassper Nyovest returns to the country for another performance, but this time around, at Woodlands Stadium. 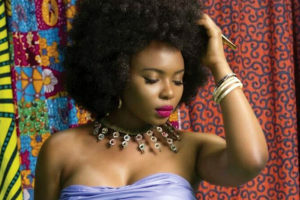 Goodlife Studios and Transblasts Entertainment have teamed up to organise what may probably be the first-ever hip hop music festival in the country running at this level. Other than Cassper, known for his track Doc Shebeleza and being the first South African artiste to fill up The Dome in Johannesburg without the aid of a foreign artiste, the organisers have lined up some leading local hi-hop stars to perform at the festival set for Woodlands Stadium this afternoon. Two of the biggest local names lined up are Macky II and Slap D.
And as you would expect when Macky II and Slap D are performing on the same stage, they are likely to divide the audience. Still, both are likely to be in the shadows of Cassper as the other local artistes discovered, when he performed at the Mosi Day of Thunder. The other local stars expected to perform are Chef 187, Bobby East, Pilato, T-Bowy, Mic Burner, Tiye P, Man Popo, DJ VJeezy, Camstar and Drifta Trec. 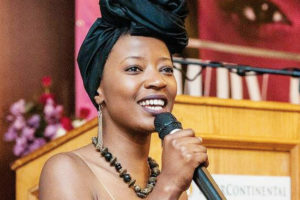 The festival was organised after the realisation that despite hip-hop being a leading musical genre driving the local music industry, there was no big platform for its celebration. The organisers are looking forward to the show. â€œCassper, who has already performed in Zambia twice, has been at the frontier of the African hip hop scene. 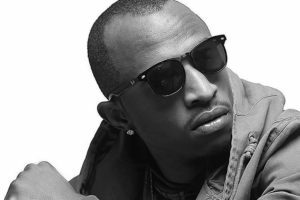 He is doing his African tour and his performance here will also be to promote his new album,â€ Shawn Kaystar of Goodlife Studios and manager of Macky II, told the Weekend Mail in an interview.